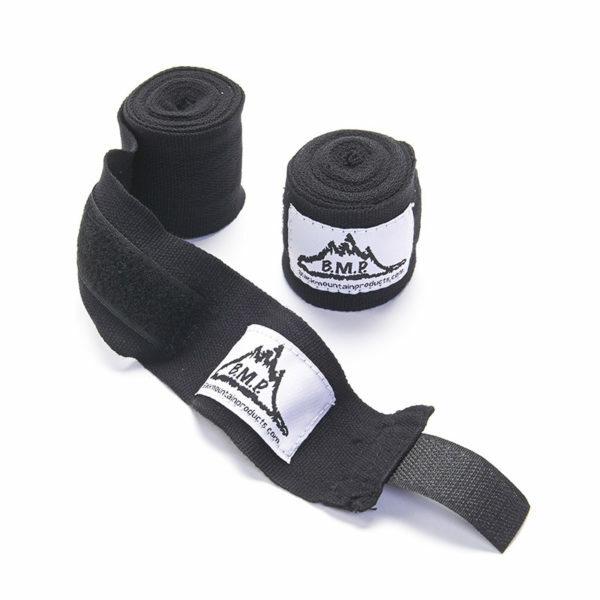 Set of professional grade hand wraps. 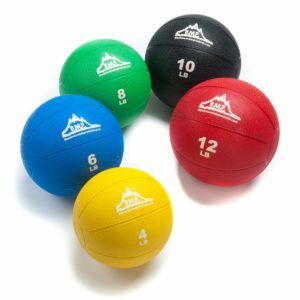 Ideal for MMA, Boxing, muay thai, and kick boxing. 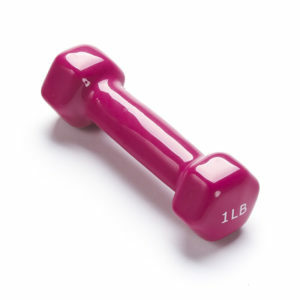 Breathable and fast drying material. 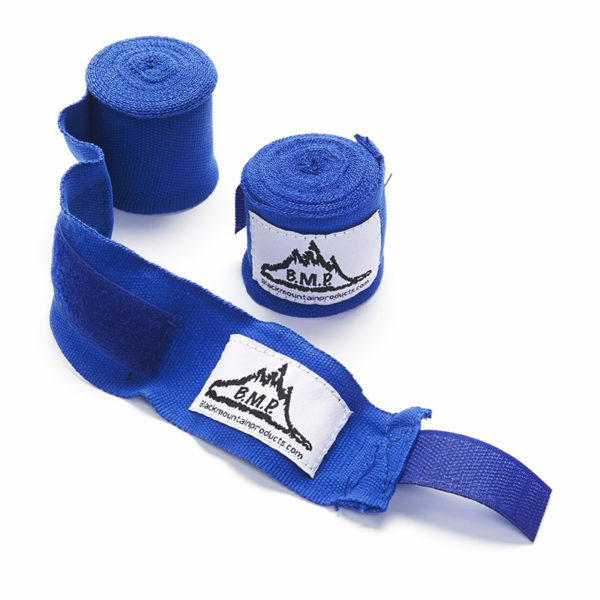 Black Mountain Products professional grade hand wraps are designed for use all different types of training. 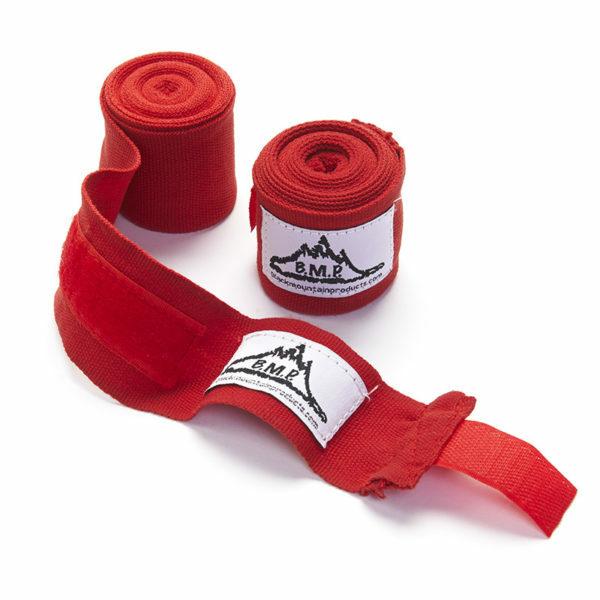 Hand wraps are used for mixed martial arts, boxing, muay thai, and kick boxing. Black Mountain Products hand wraps measure 140 inches in length for strong secure design. 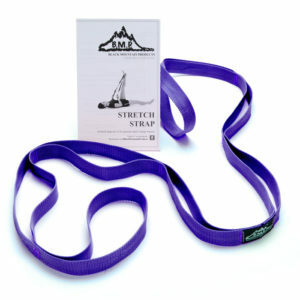 Each hand wrap is constructed with a thumb loop and Velcro strap for a tight fitting design. 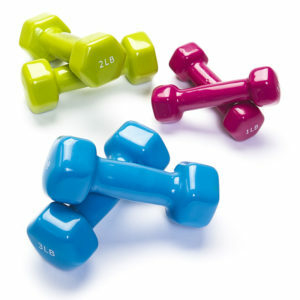 Material is made of lightweight fabric that is breathable and fast drying. 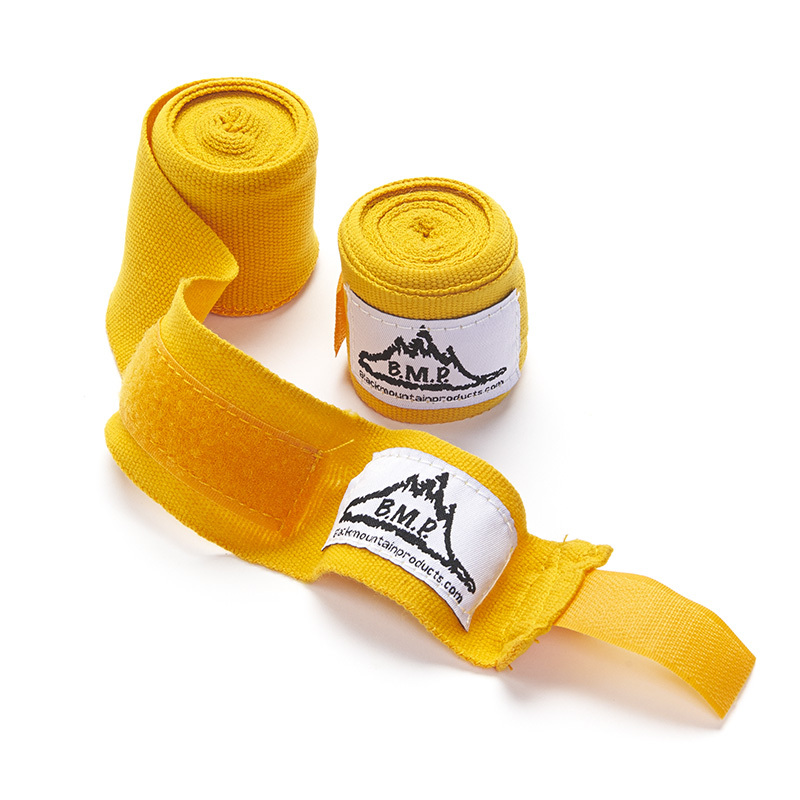 Black Mountain Products hand wraps are sold in a set of two. 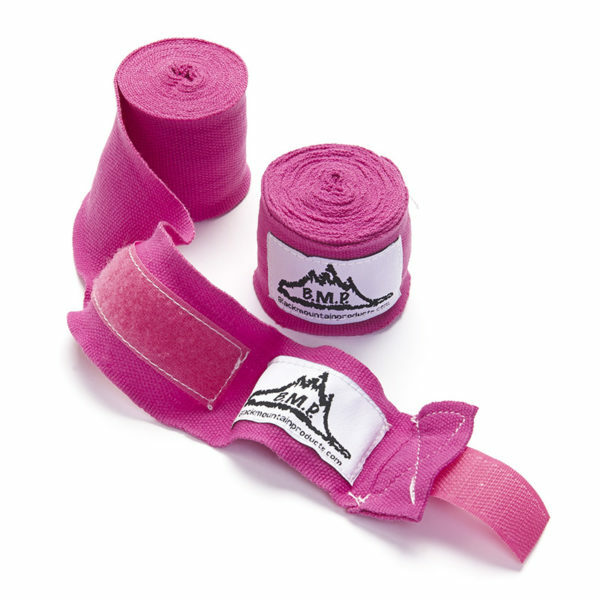 All hand wraps include a manufactures warranty.